My New Clutch Masters Clutch Review!! The clutch on my 2007 Honda Fit Sport gave out about 2 weeks ago, so a good friend of mines (who also has a Fit) told me to call Clutch Masters. I bought a FX100 (stage 1)for my Fit witch came with a Light Weight Aluminum flywheel (8 lb), Clutch and Flywheel weigh only 18lb! and all I can say is WOW!! This clutch feels smooth and it handles the abuse! The engagement is better than stock! I made sure to break it in, but after that I put it to the test! I would definitely recommend it to anyone!!! Clutch Masters Honda Fit Clutch is a 212 mm with 1200 lb of Clamp load, compared to a stock Clutch which is only 190 mm with only 700 lb of clamp load! Trust me! you can feel the difference!! Last edited by AKAgeorge; 08-18-2009 at 02:58 PM. I’m pretty sure if you go to a distributer they will have it at a lower price. either way, it was worth every penny! so hows the clutch? i got mine, waitin for good time to drop it off at the shop. i didnt get a pilot bearing though? so i bought one from honda but it looks too little for the flywheel. is it suposed to fit snug into the flywheel?? where can i get these? anybody making twin clutch for the Fit? Do you know how much the stock flywheel weighs and how much the new one weighs? Or combined weight of the stock set-up? is the engagement still at the top of the pedal? im KWSC supercharged, just installed my Stage 2. better pedal feel, still thinking or going with a steel braided clutch line. only issue was with my stock clutch.... it went out at 35k... when i took it out the disc was fine, the pressure plate failed. Sorry to bring this back from the dead, I was thinking about getting this setup for a complete stock GD? Thoughts? I've had a Clutch Masters flywheel pressure plate and clutch and Innovative engine mounts waiting to be installed forever... I 'm not up to doing what all it takes to install all of the performance parts I now have for this car.. Old age is really a fucked up thing to experience. Last edited by Texas Coyote; 12-31-2016 at 01:14 AM. 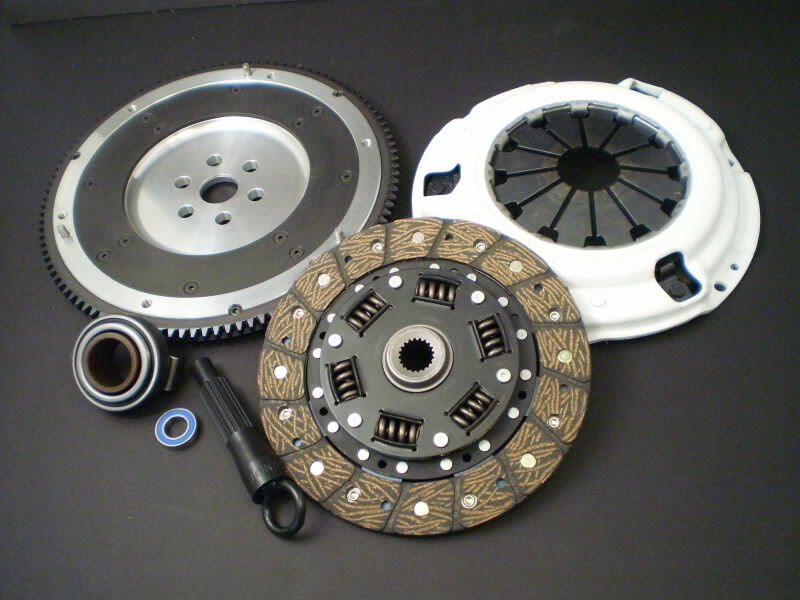 What stage clutch do you have? Is it the kit with the fly wheel? I'm sure that mine is the same as what you have. Looks the same, weighs 18 Lbs, includes pressure plate, flywheel, disk, throwout bearing and guide. It may have a stiffer spring rate due me telling him that my car is supercharged and would also have methanol injection. My wife saw the invoice and freaked out.. It was $775 back when I got it a few years ago. 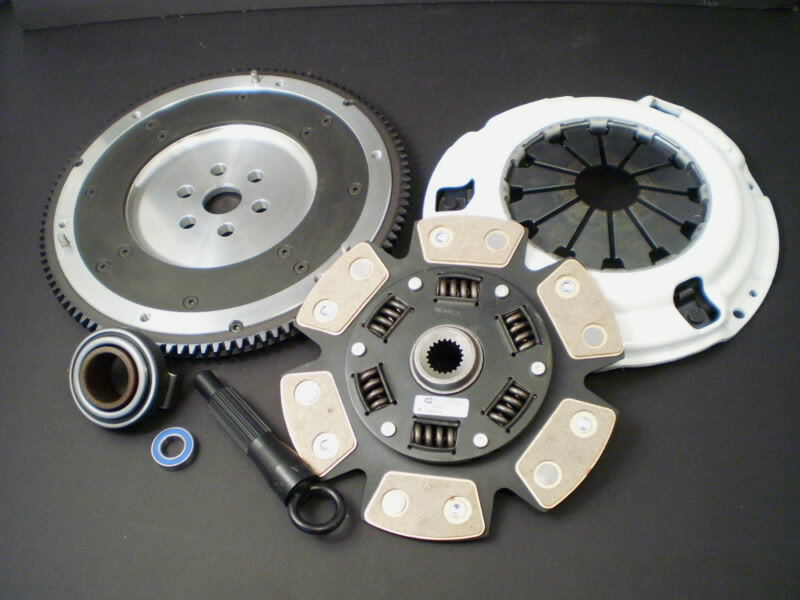 I can't recall what stage clutch I have but it has the flywheel, disk and pressure plate and sold for $775 at the time I bought it. It will be a stock motor, just a daily for me but I don't want to be down that long and this setup seems pretty nice. do magnetic drain plugs really work??? Quick Reply: My New Clutch Masters Clutch Review! !